The Kingslayer takes centre stage. The annual WWE game will be released on October 17th, 2K has announced. 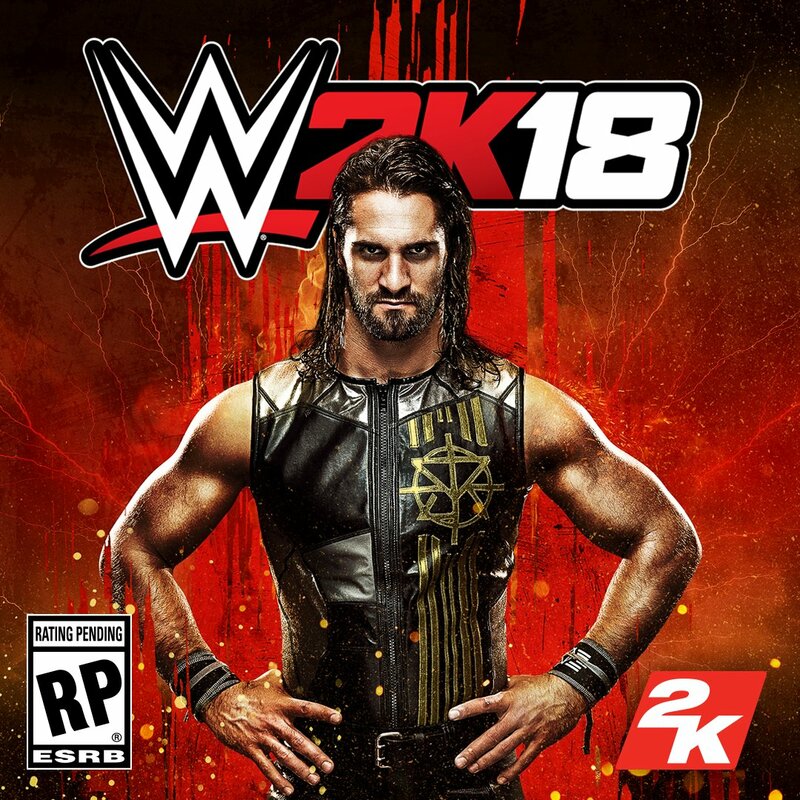 The publisher has also confirmed that WWE 2K18’s cover star will be Seth Rollins, and the game will use the tagline “Be Like No One.” The game will be out for PS4 and Xbox One. A preview of the cover is below. Along with the release date and cover star reveal 2K also announced details regarding the WWE 2K18 Deluxe and Collector’s editions. The Deluxe edition will feature access to the season pass content, pre-order bonus content, and collector’s edition digital content, though details of what these bits of content are have not be confirmed yet. Those who get the Collector’s edition will also receive four days early access giving access to WWE 2K18 from October 13th. Hopefully, this means that there will be a proper season/career mode with story lines instead of grindy mcgrindface.